Tourist information booths equipped with touch-screen computers will be installed in public areas around Ha Long Bay and Quang Ninh Province generally, the Quang Ninh People’s Committee has announced. 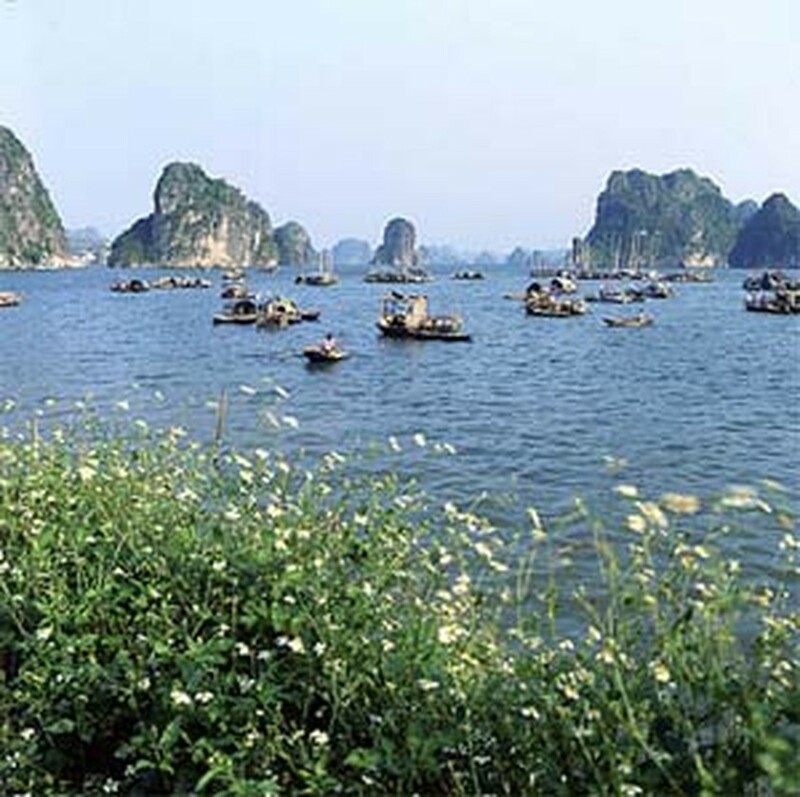 Vietnamese, English and Chinese speakers will be able to look up information about the province and particularly Ha Long Bay, one of Vietnam's most popular tourist destinations and a World Heritage Site since 1994, view photos of the area, and consult detailed maps. The provincial government believes the modern, user-friendly information reference system will boost tourism in the area. How can you get a perfect service without money loss?